BMW M3 Coupe 2008-2013 LED ColorSHIFT Halo Kit WIFI - Proj. Country of Origin: Components Made in USA. Assembled in China. 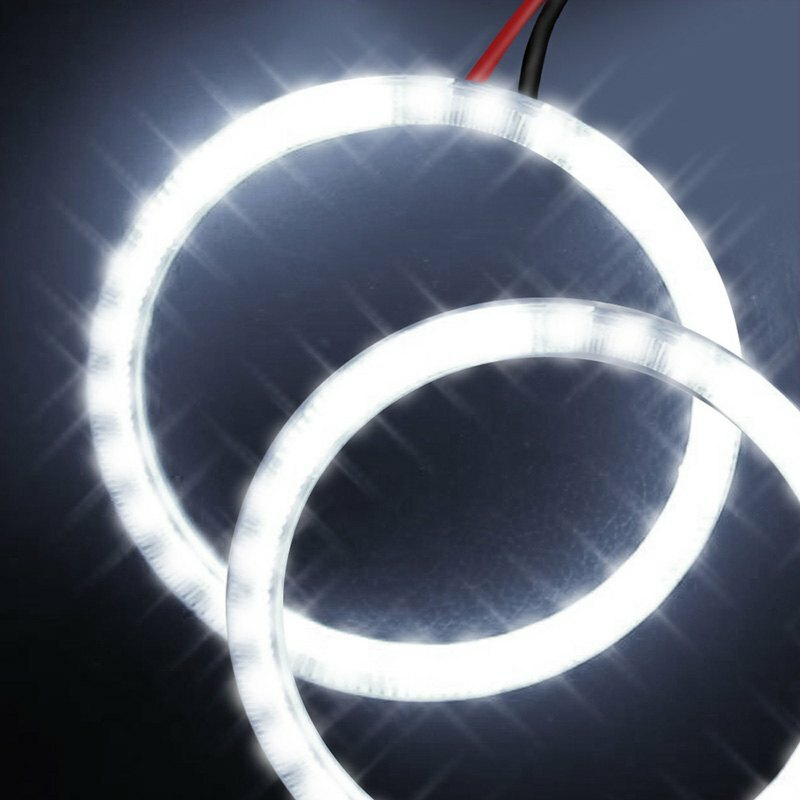 Oracle Lighting is setting new standards in automotive lighting technology. Changing the lights or bulbs in your vehicle is an easy way to make your ride stand out while increasing the safety and visibility factor as you drive. But Oracle Lighting also makes commercial and residential LED applications to offer trouble-free lighting solutions for your home or office. The Oracle Halo Kits are an affordable solution to instantly make your car a head-turner in the street. 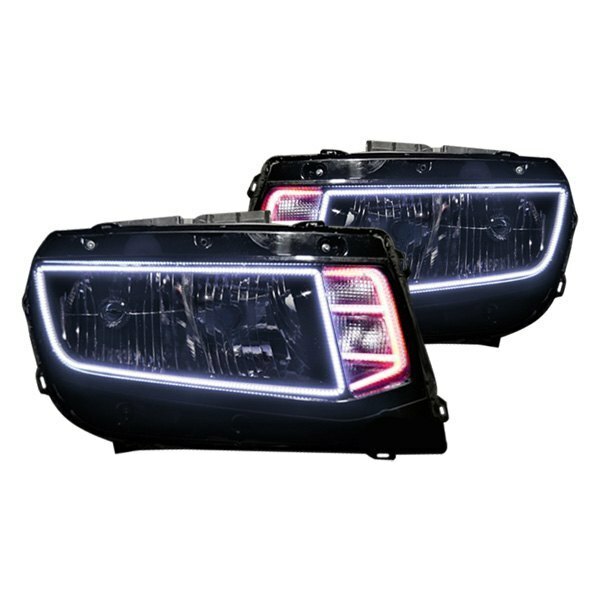 The halo kits are designed to seamlessly blend with the stock headlights in your ride for an OEM appearance and are available in CCFL, SMD, and Plasma configurations. 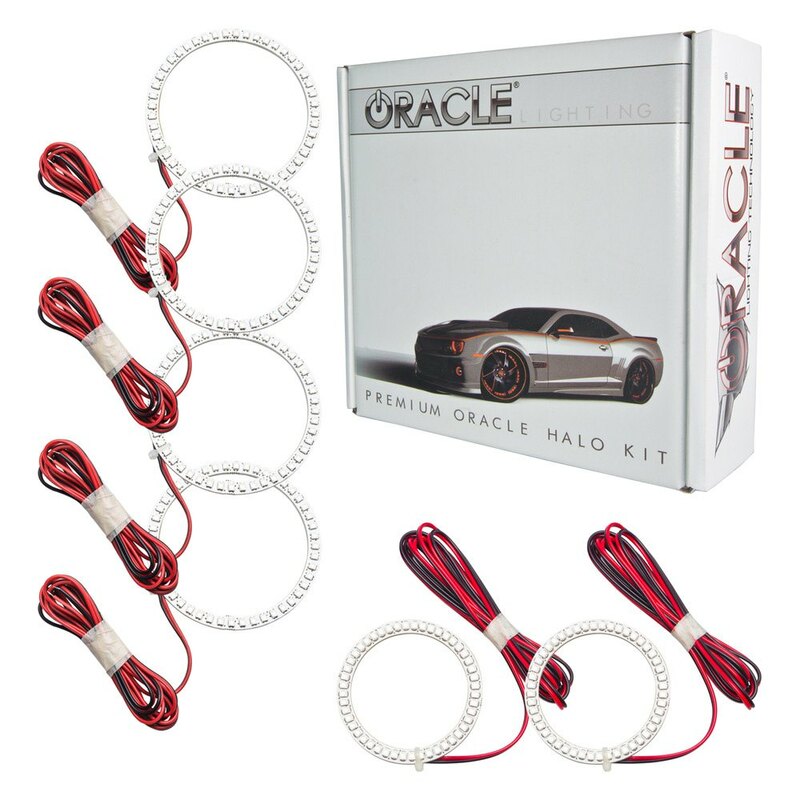 The Oracle Halo Kits are designed to last the life of your vehicle. Do you find that hard to believe? You better believe it because the Oracle Halo Kits are backed by a lifetime warranty. Oracle also manufactures pre-assembled headlight kits and fog lights. Want to replace the OEM headlights in your car, truck, or SUV? 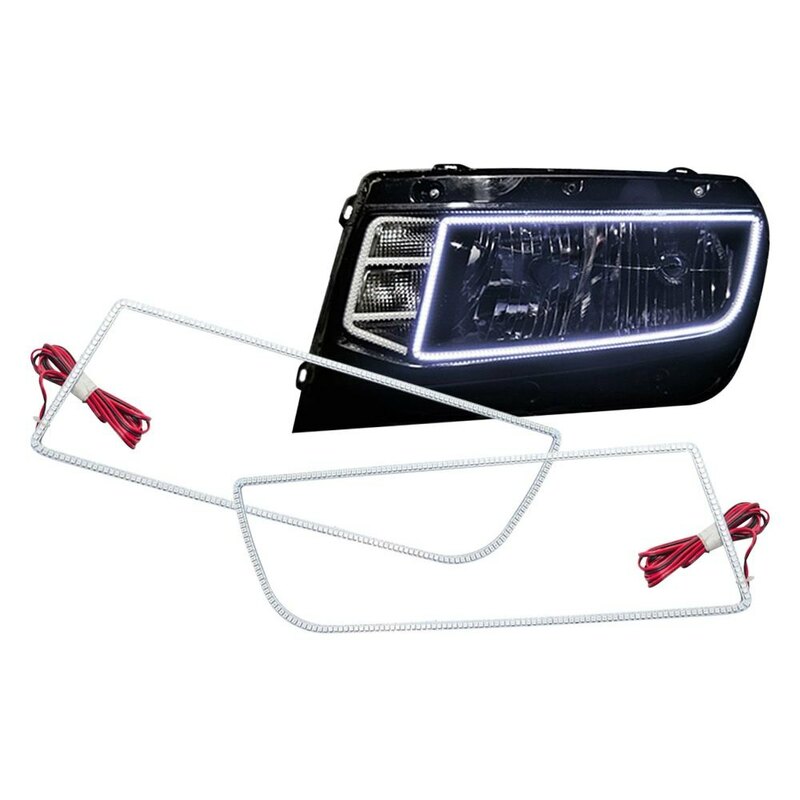 Looking to dress up your vehicle with an OEM-quality headlight replacement that is pre-equipped with bright Halo lighting? Oracle is one of the best brands that you can trust. 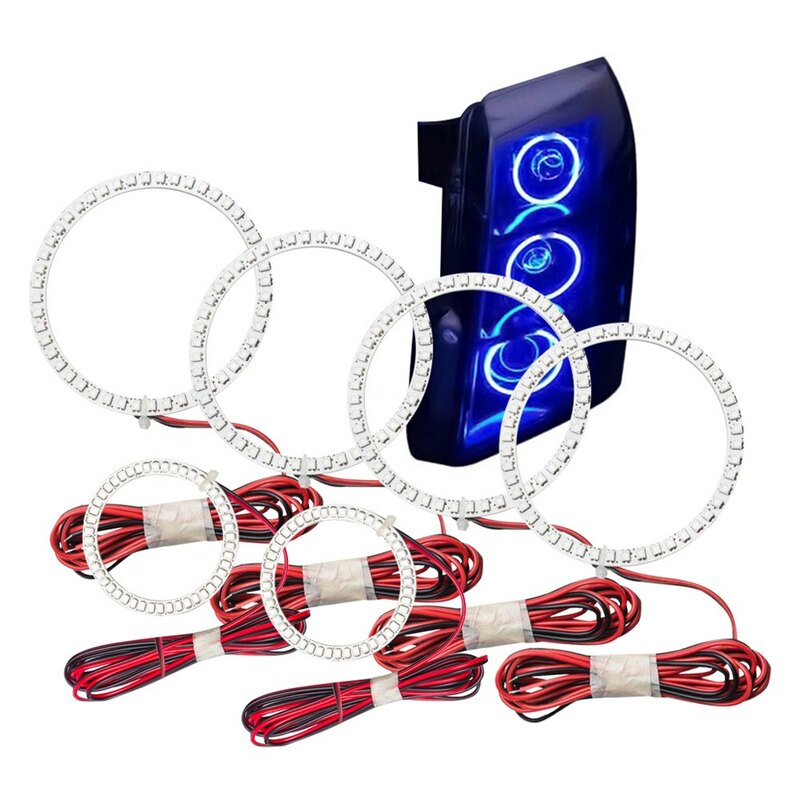 If you are the proud owner of a truck or SUV modified for extreme off-road performance, you will love the impressive array of Oracle LED light bars and auxiliary lights. These light bars are made using the finest CREE LED bulbs and chips that are touted to be the brightest and longest-lasting LED bulbs in the market today. All Oracle automotive lighting solutions are proudly made in the USA. Look no further than Sam’s Motorsports for an impressive selection of Oracle lighting kits for your car, truck, or sport-utility vehicle. 2008-2013 BMW M3 Oracle Lighting Headlight SMD Halo Kits, The Oracle Lighting Headlight SMD Halo Kits is designed specifically to fit your 2008-2013 BMW M3 without any modification to your beloved BMW M3. 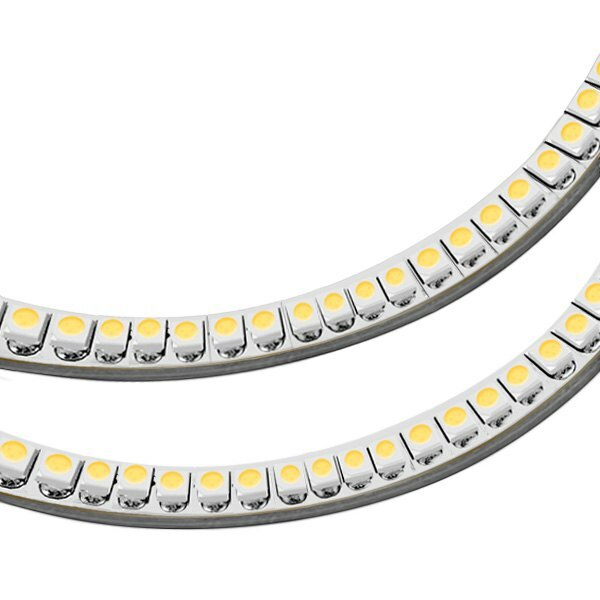 If this Oracle Lighting Headlight SMD Halo Kits is not exactly what you are looking for to accessories your 2008-2013 BMW M3, please don't give up just yet. Our catalog has huge variety of parts and accessories for your BMW M3.